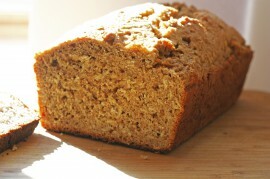 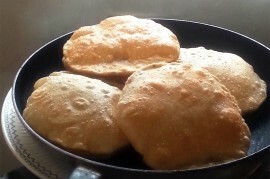 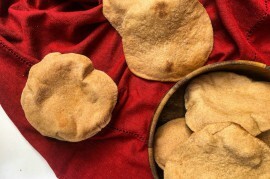 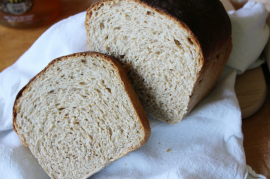 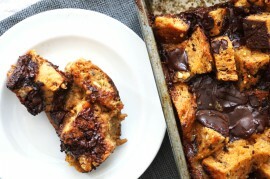 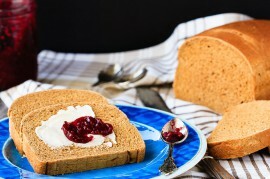 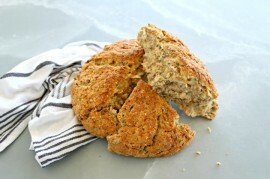 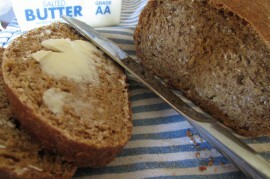 Whole Grain Breads | Tasty Kitchen: A Happy Recipe Community! 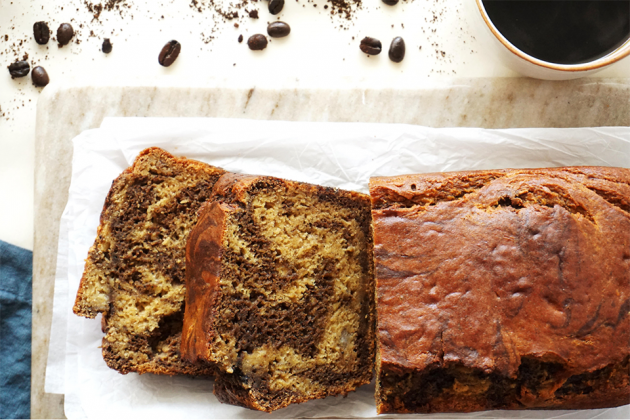 If there’s one small upgrade that could make your morning just a little better, it’s this Marbled Cinnamon Latte Banana Bread. 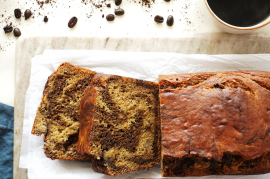 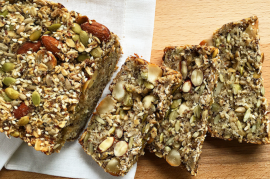 With just enough coffee kick for a depth of flavor, but not too much to overpower your actual cup, a slice of this healthier banana bread is an ideal sweet start to the day.